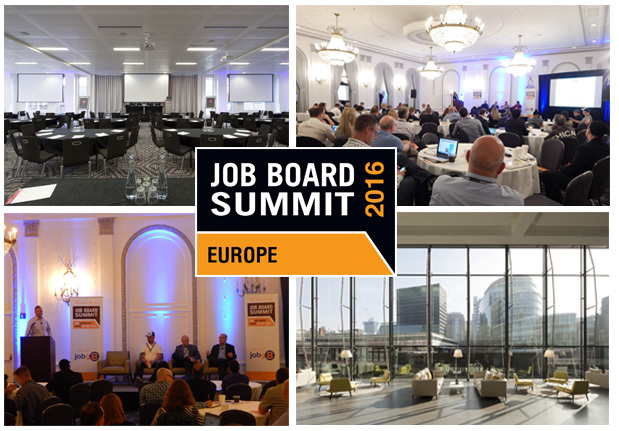 Global Job Board network, Jobg8 are proud to announce their 5th annual Job Board Summit – Europe, taking place at the striking etc. venues conference centre at St Paul’s, London on the 10-11th November. The celebrated industry leading event attracts over 150 delegates each year and aims to deliver top level insights into European markets and explore the biggest challenges that the industry regularly face. Europe’s industry elite, along with Jobg8 friends and global clients will be participating in thought-provoking discussions and current debates that really matter to the recruitment business. Louise added; “There have been some interesting changes in our industry this year that will be included in the discussion and I am keen to hear the thoughts and opinions from the audience”. Jobg8 will be releasing their full speaker line up very soon and if last year’s event is anything to go by, we can expect some of the industry’s best known and respected experts.